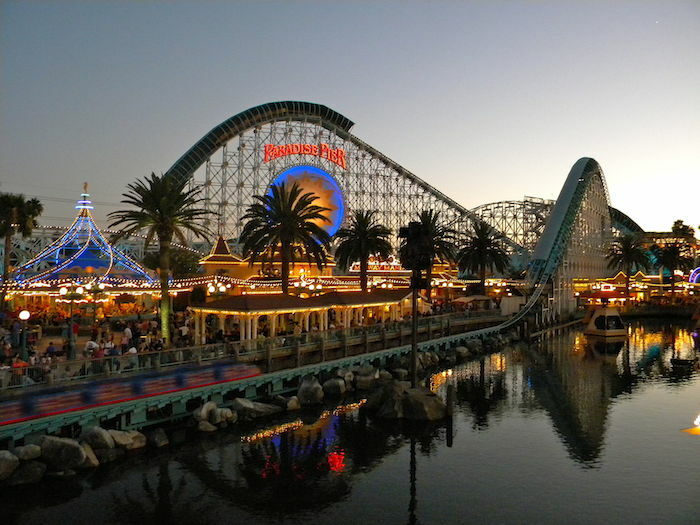 When families plan a trip to Anaheim, California, most often they intend to go to Disneyland and associated Parks. Parents often save money for quite some time to fund the trip. In this economy with everything costing more including air and car travel, food and clothing you manage to spend a great deal of money before you get to the park. Those aren’t the only things that have increased in price. Disney Resort announced on May 18th that they will be increasing prices for individual tickets and season passes on May 20th. Individual tickets for a single park for an adult will go up $7.00 however the Park Hopper Pass increases by $20.00 for each adult ticket. It now costs a family with two children almost $500 for one day park hopper tickets. The annual pass has gone up $150.00 turning off a number of pass holders who feel they’ve been loyal to Disney for years and should receive some kind of decrease in up charges. This is already the second time this year that Disney prices have increased. The higher prices can prevent large families from visiting or necessitate an alteration in plans from visiting several parks to visiting a single park. Some families are planning to go to Anaheim regardless of needing to change their plans, aware of other attractions in the area. An activity that is always a family favorite is Medieval Times. Step back in history to a time when everything revolved around the Royal court. Indulge in a four course meal fit for a King, as you watch astonishing contests between the Royal Knights as they compete in jousting and sword fights. The contests aren’t scripted so the winners differ every night. Will your Knight win? Observe the ancient art of falconry calling back to a customs of olden days as the Royal Falconer releases this regal bird to soar majestically over the patrons’ heads. Experience the exhilaration as a glorious team of pure bred, Spanish stallions are displayed along with unparalleled feats of horsemanship. Feel the excitement build as the story unfolds. Can you identify the real villain? 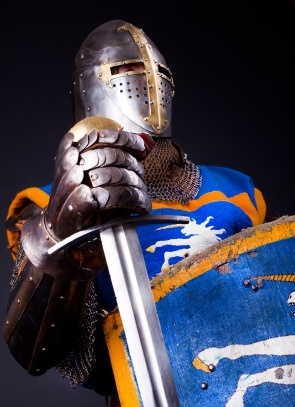 Come early to browse the gift shop where adults can buy real weaponry (for display purposes only) or full-sized replicas of famous shields such as that of Richard the Lionhearted. Toy wooden versions of weapons and shields are available for children. Take your time as there are enough items to please every member of the family. Don’t leave before meeting and having your picture taken with your favorite knight, the Royal Court or others involved in the night’s entertainment. If you’re looking for lodging that will fit your budget but retains all the comforts of home, come stay with us at the Anaheim Express Inn Maingate. No matter who increases prices, we’ll always treat you right.